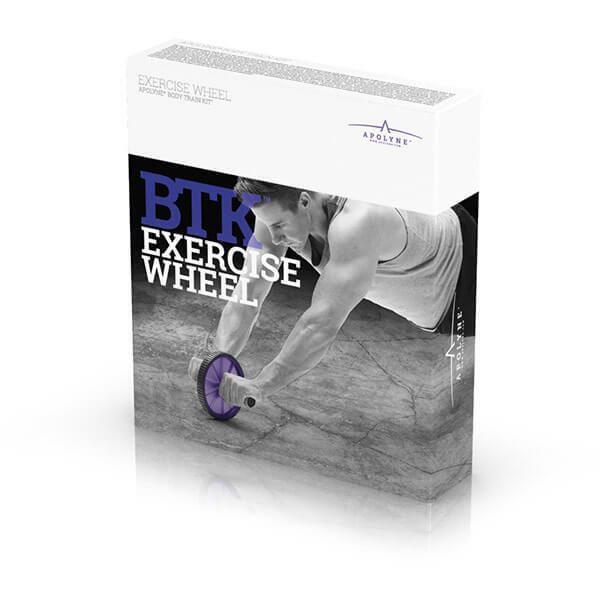 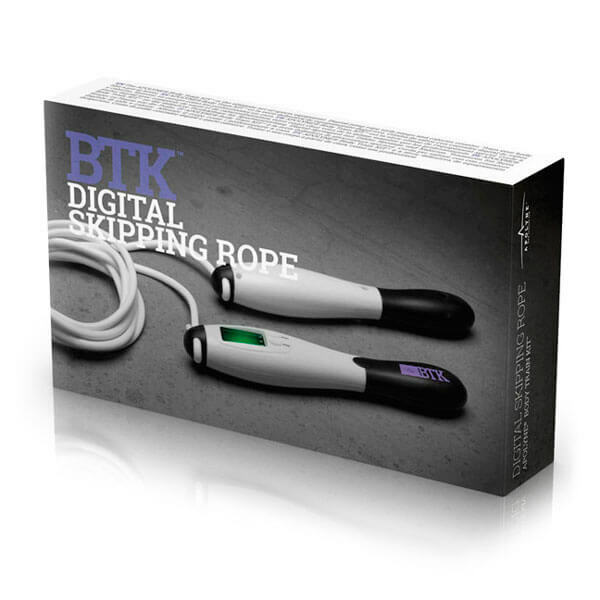 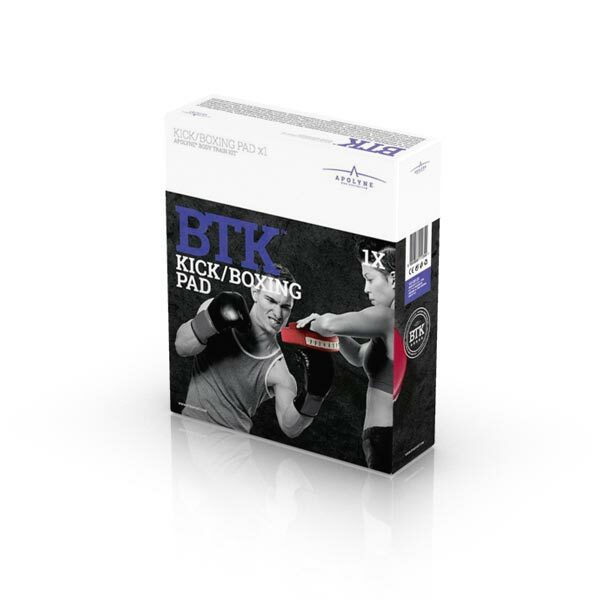 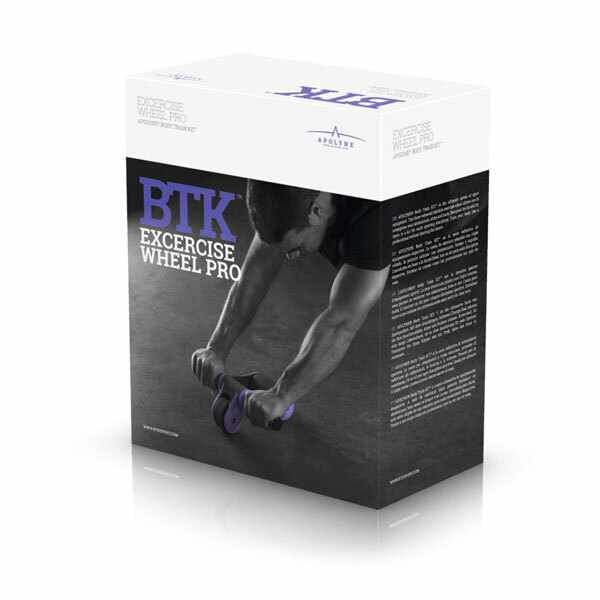 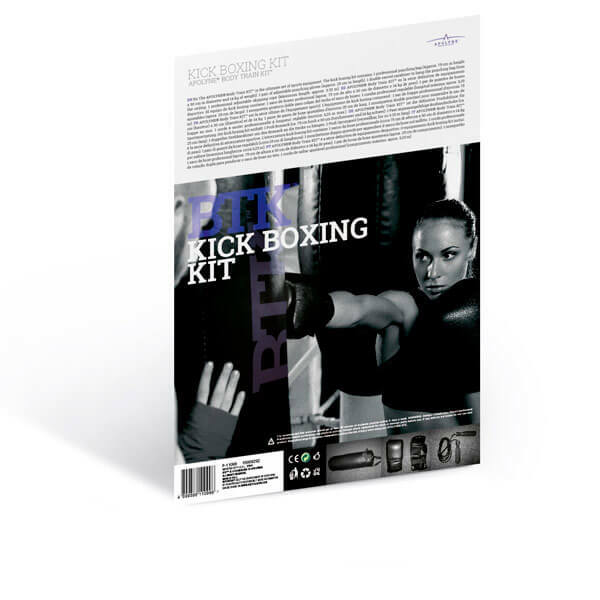 The BTK new sports line aims to achieve body toning and bodybuilding with hard-wearing and excellent quality products. 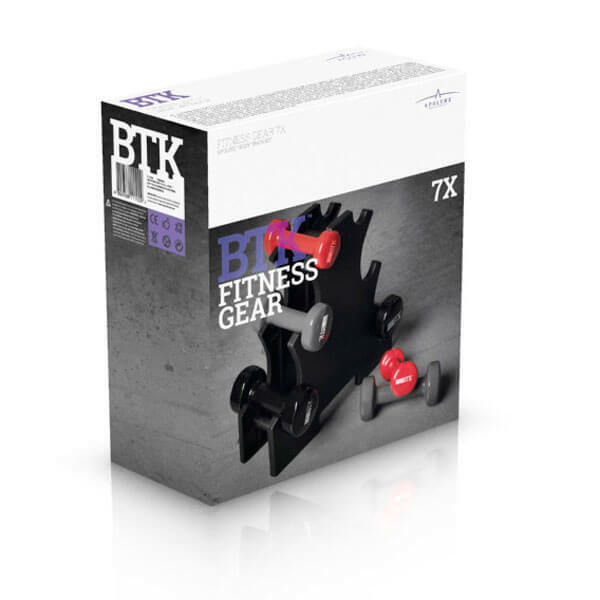 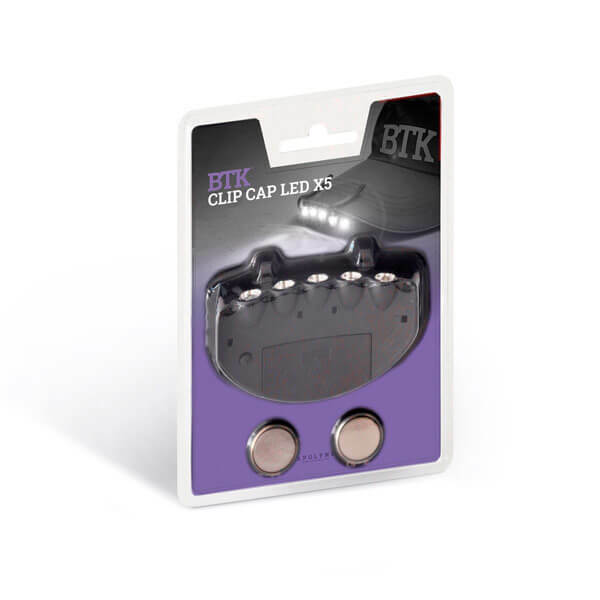 BTK has been designed to allow the user to choose which product will allow him/her to work the muscle group he/she wants, without having in their homes heavy and large items, or moving to a gym. 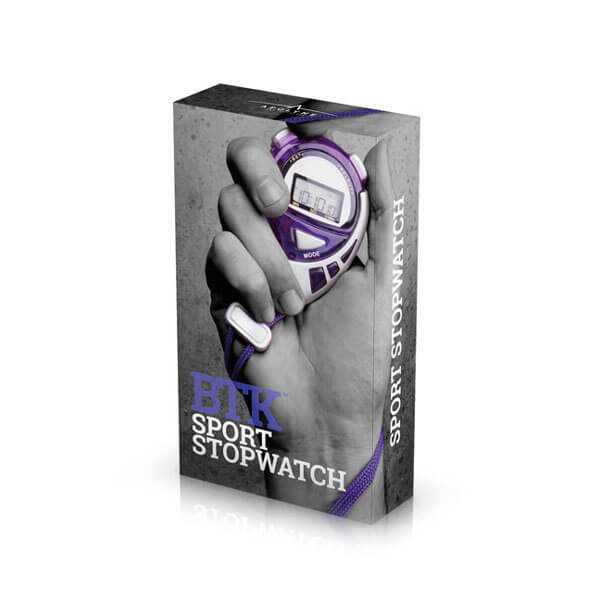 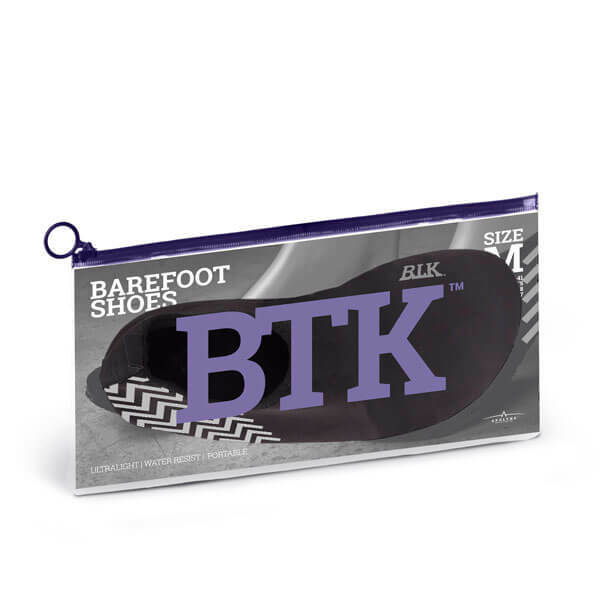 BTK offers a range of sporting goods that meet your objectives in a personalized way, adapting to your needs. 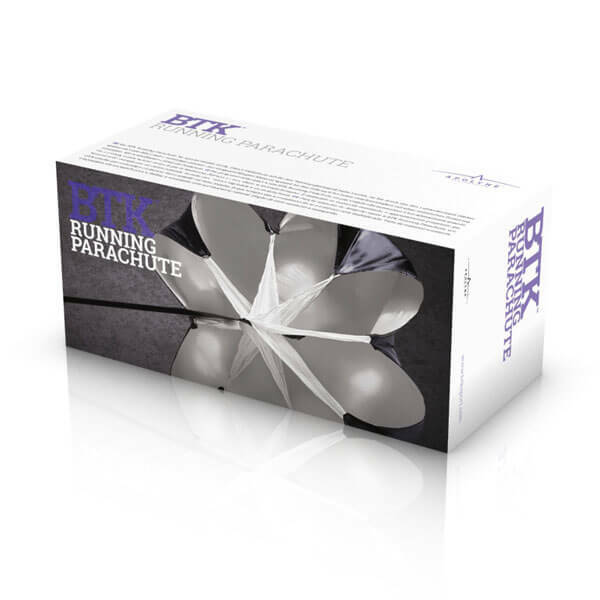 Our starting point is that our customers achieve their goals.